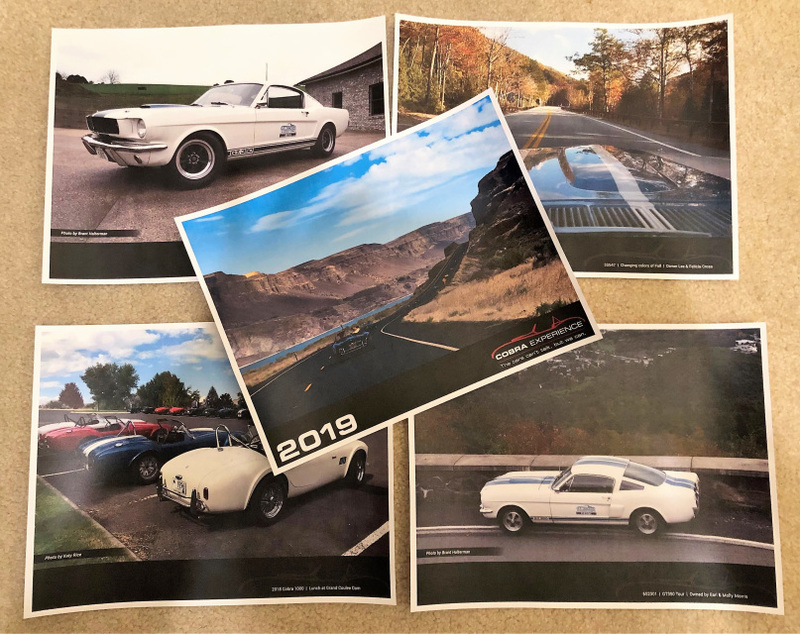 Get your 2019 Cobra Experience Calendar NOW! Each month is a special picture of events from 2018. You can have it shipped to you, or choose to pick it up on one of our 3rd Sunday Open Days - Dec 16th, Jan 20th, or Feb 17th.